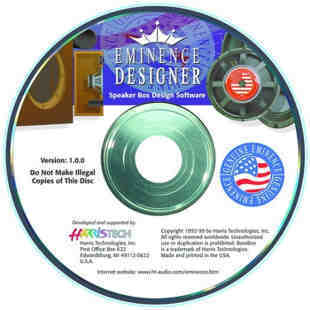 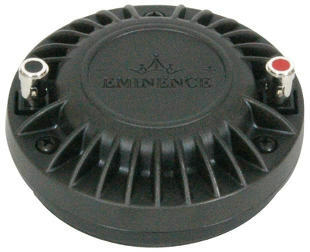 In 1966, Bob Gault founded Eminence. 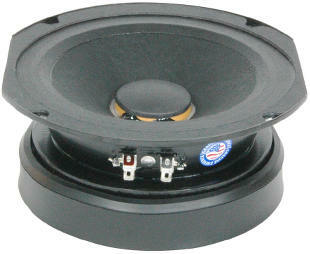 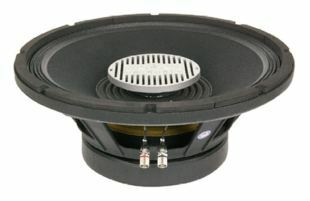 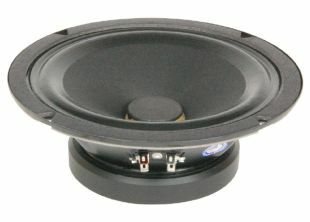 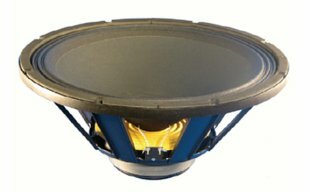 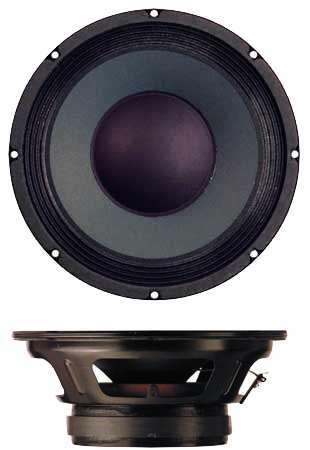 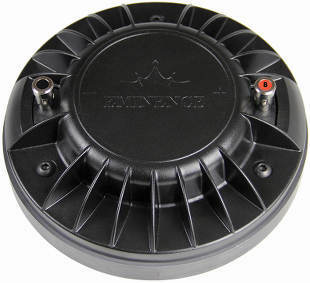 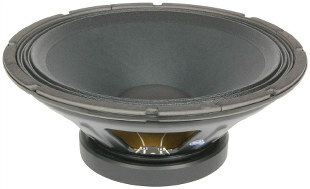 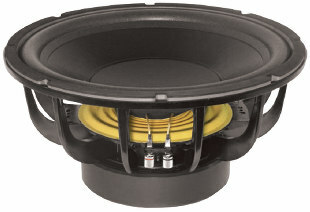 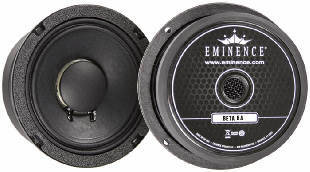 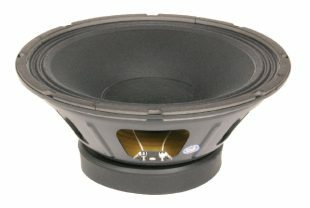 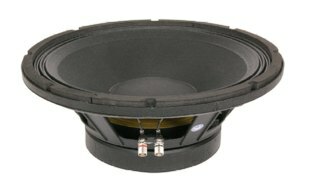 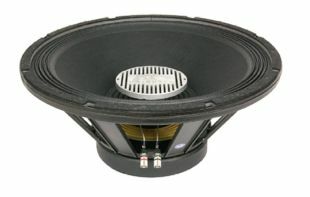 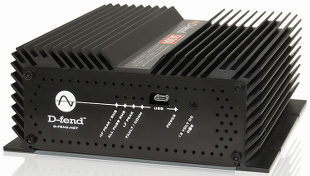 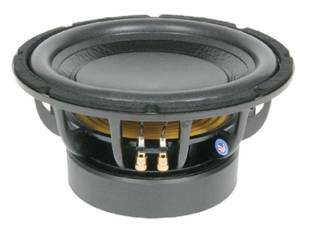 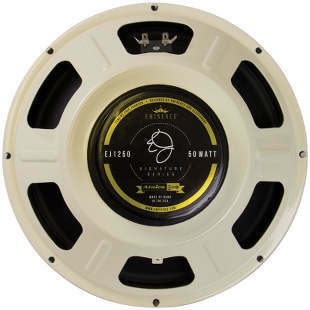 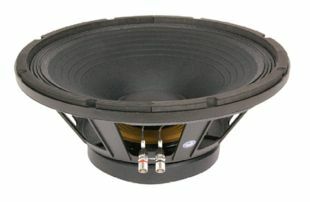 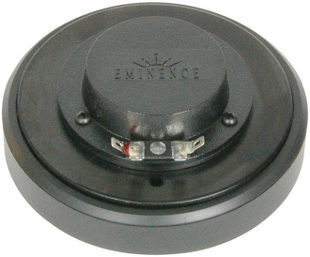 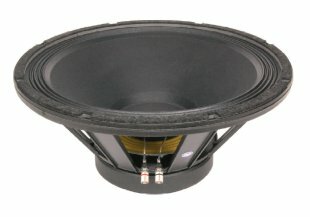 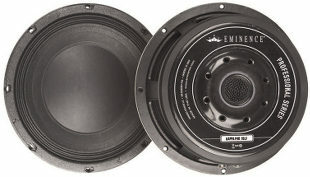 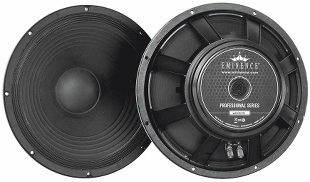 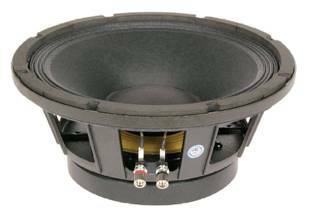 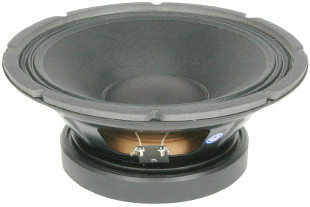 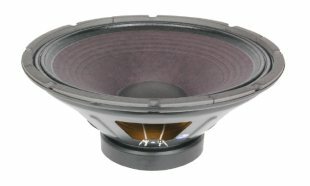 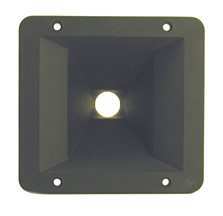 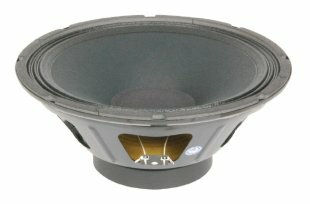 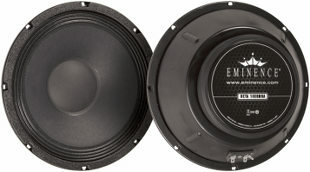 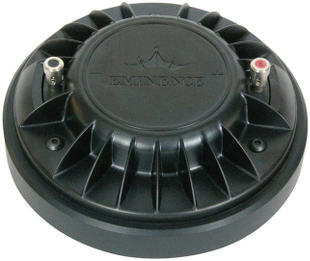 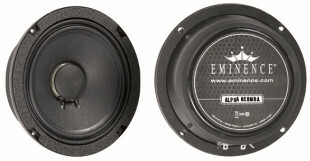 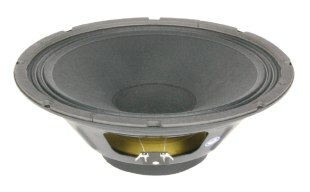 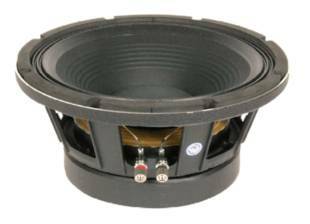 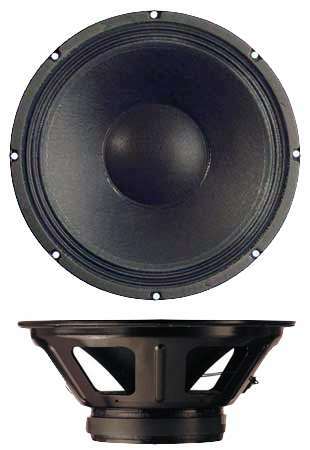 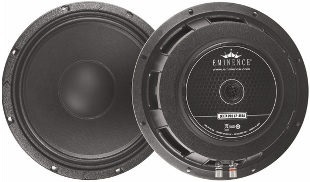 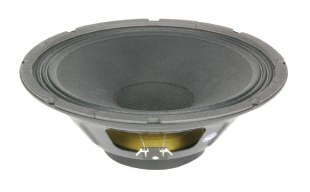 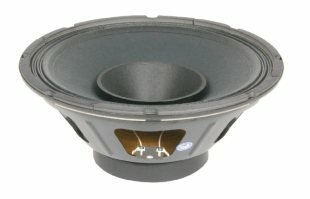 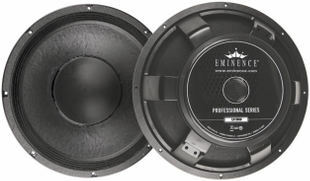 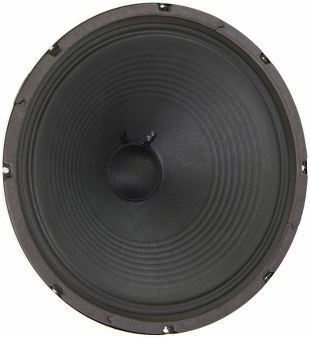 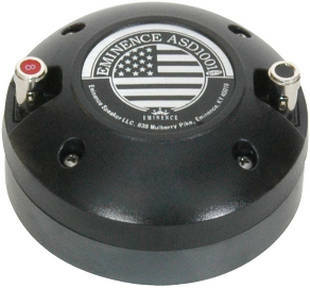 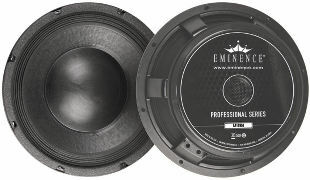 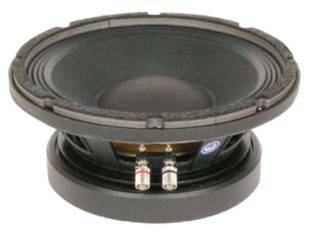 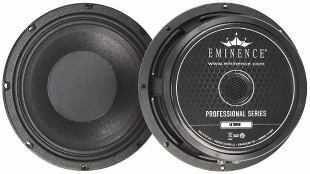 Gault started Eminence hoping to maintain three 18" speakers per day, based on a commitment from Ampeg's Everett Hull. 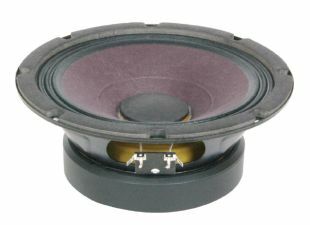 Under the leadership of Gault and most recently his son, Rob, the company's capacity has grown to over 10,000 speakers per day, employing nearly 200 people. 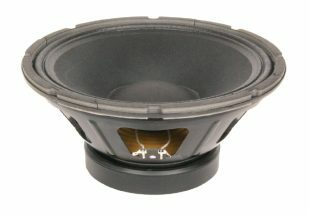 1 inch high frequency compression driver with high quality cone. 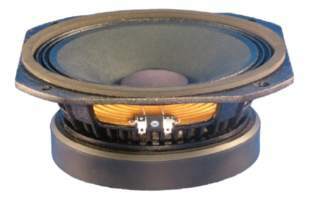 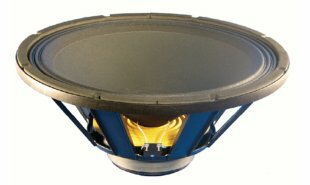 2 inch high frequency compression driver with high quality cone. 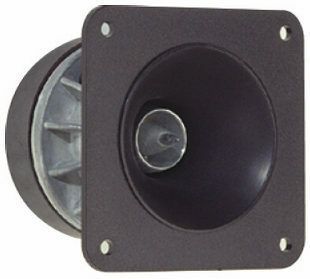 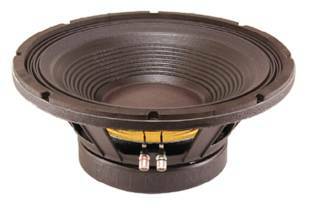 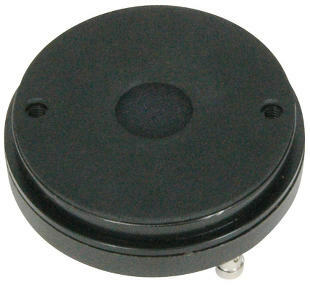 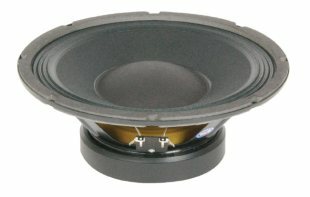 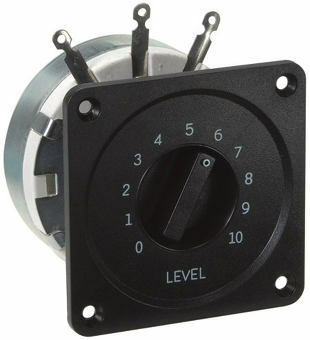 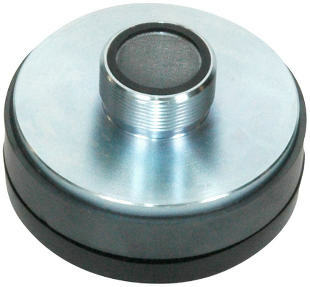 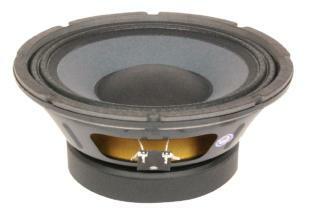 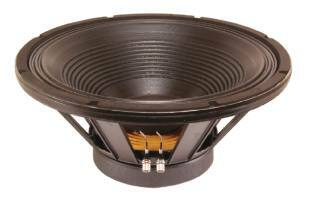 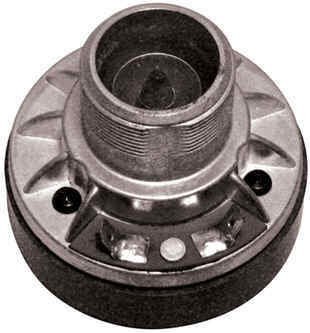 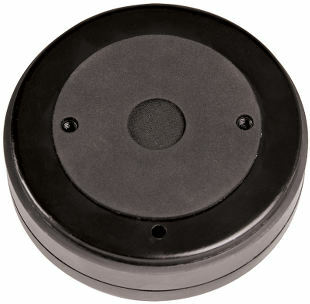 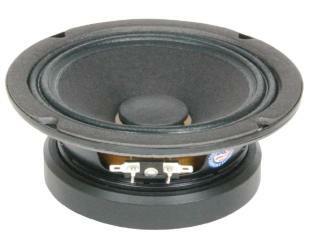 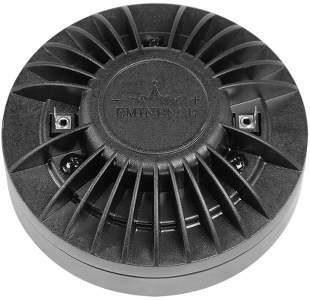 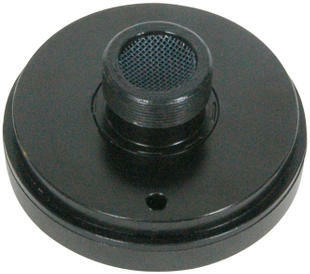 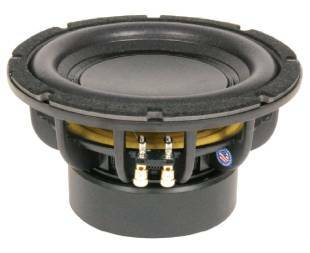 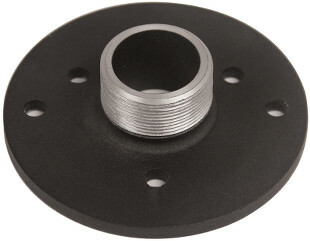 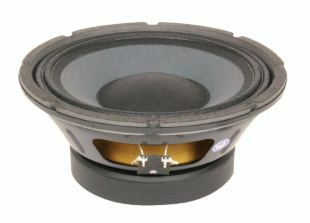 1.4 inch high frequency compression driver with high quality cone. 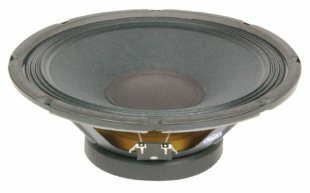 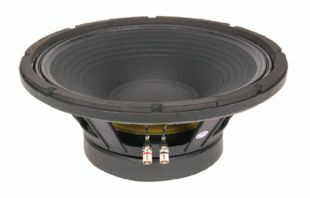 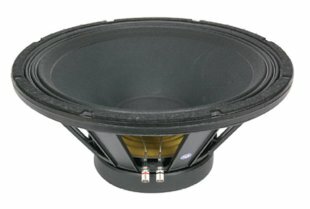 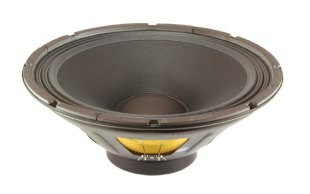 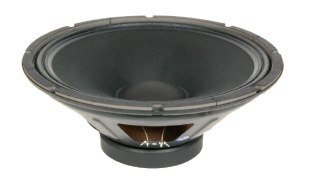 19 cm bass driver with paper cone. 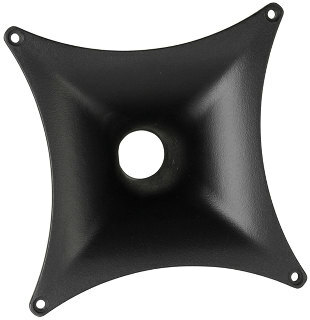 The basket is made of die-cast. 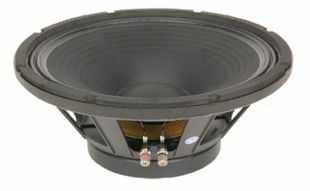 with 4x HP100 reflex tube, 23 cm long. with HP70 reflex tube, 292 cm long. 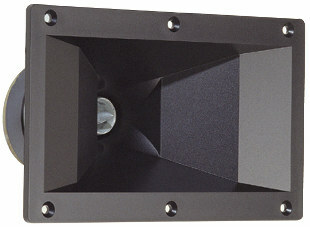 with 4x HP100 reflex tube, 12 cm long. 29 cm midrange driver with paper cone. 30 cm bass driver with paper with kevlar cone. 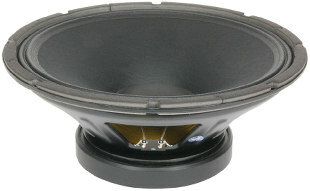 The basket is made of die-cast. 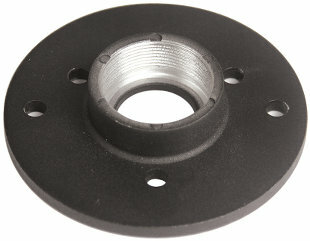 with 4x HP100 reflex tube, 5 cm long. 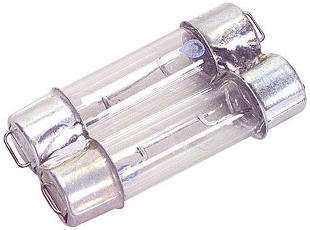 with 4x HP100 reflex tube, -1 cm long. 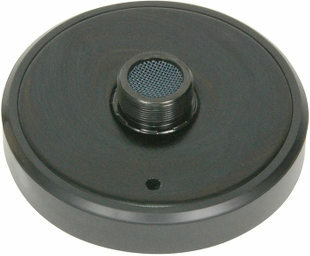 with 4x HP100 reflex tube, 4 cm long. 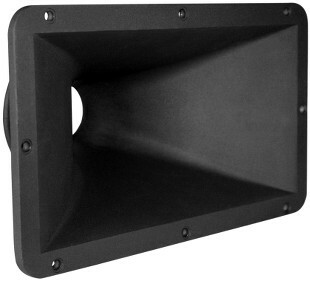 with HP100 reflex tube, 305 cm long. 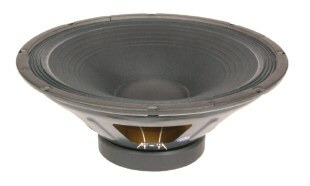 with 4x HP100 reflex tube, 18 cm long. 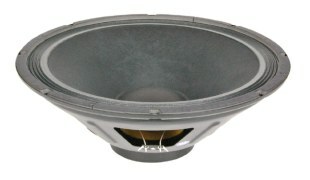 24 cm coax driver with paper cone. 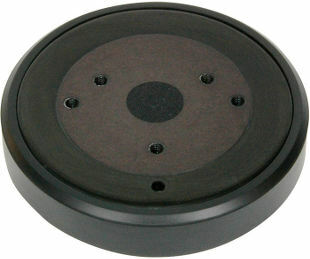 with 4x HP100 reflex tube, 8 cm long. 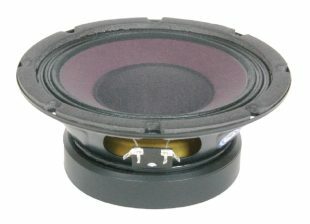 26 cm bass driver with paper with kevlar cone.